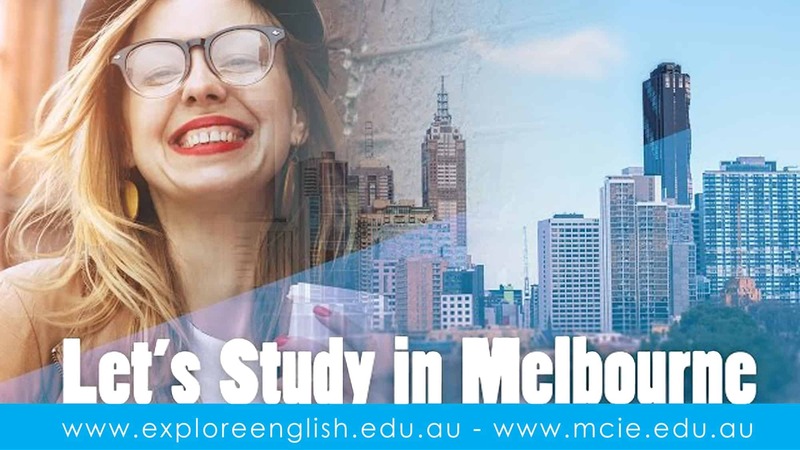 Melbourne City Institute of Education (MCIE) is excited to introduce our latest pathways program with Victoria University. 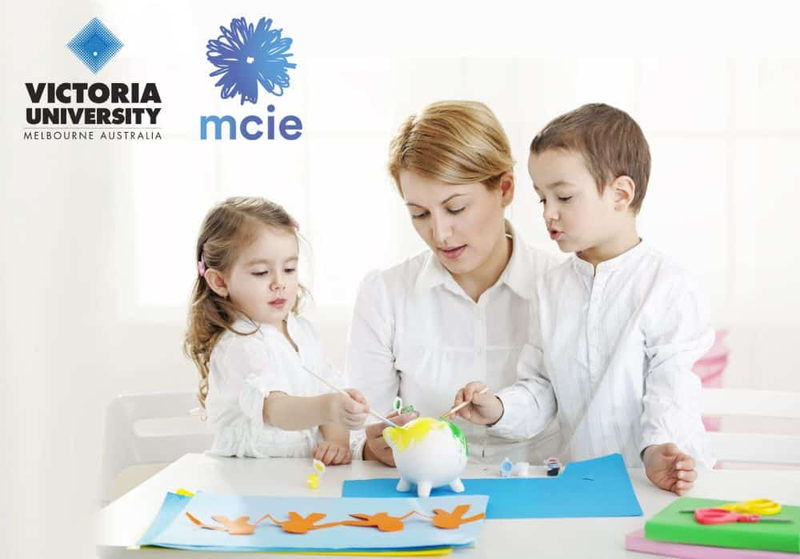 This opportunity enables eligible MCIE Diploma of Early Childhood Education and Care graduates direct entry into the second year of the Bachelor of Early Childhood Education (EBEC) with Victoria University (VU). 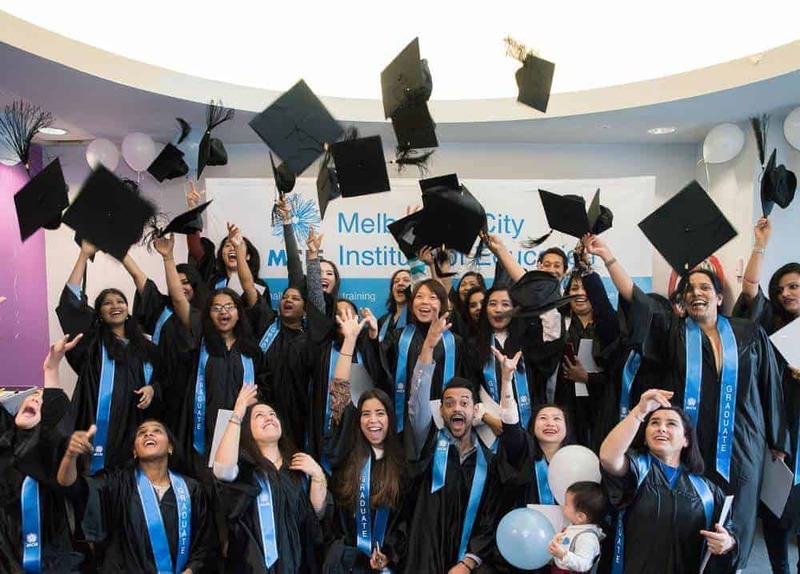 A recognised quality Victorian training provider, MCIE is committed to helping its students excel in their chosen career. The pathway with Victoria University is designed to help our qualifying students transition into a bachelor’s degree with a perfect blend of knowledge and practical skills. 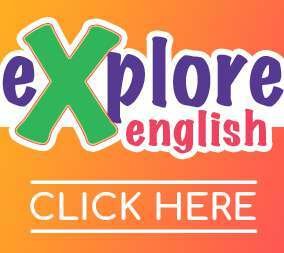 The early childhood education industry is a rapidly expanding industry offering excellent job prospects and career opportunities for qualified educators. Bachelor qualified educators will gain skills and knowledge, and a competitive advantage for employability. We are excited to be partnering with one of Victoria’s leading university in offering this new pathway, and the many opportunities it will open up for our Diploma of Early Childhood Education and Care graduates. Click here to learn about our Diploma of Early Childhood Educationand Care.